Workers’ Compensation Attorney in Detroit, MI - The Law Offices of Charters, Tyler, Zack & Shearer, P. C.
Workers’ compensation is a methodical and precise area of law, and those who have suffered an injury or an illness relating to their job will be well represented by a Workers’ Compensation Attorney certified in this field of law. While advertisements from television or billboards, internet marketing or in print offer style, they do not provide substance. A Workers’ Compensation Attorney from a trusted firm will guide you through your claim. 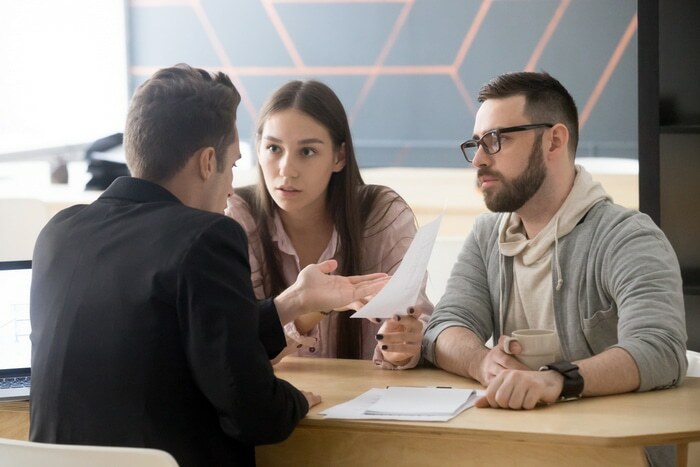 The attorneys’ attention to detail extends beyond the claim and lends itself to the financial and medical considerations of the client and the dependents of the client. Advice and recommendations from those closest to you and from those you trust are the best sources to make a choice. 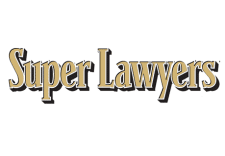 Lawyers of high quality typically do little to no advertising, instead they depend upon word-of-mouth referrals from former, satisfied clients. 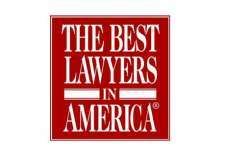 Qualified counsel through a referral assures prospective clients. Many people seeking a Workers’ Compensation Attorney search online or see an ad on television, on a billboard or in print. Although all are great resources, these are not referrals, and these resources should be used wisely. 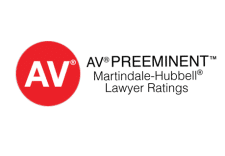 Spend time on the websites of those attorneys who advertise to make sure there is an emphasis on workers’ compensation law supported by testimonials of former clients. As with referrals, take the time to meet with the lawyer to determine if the advertisement and website are useful indicators of knowledge, experience, and professionalism. As the lawyer will ask you many questions regarding your claim, be sure you are asking as many. You are the one doing the interviewing. 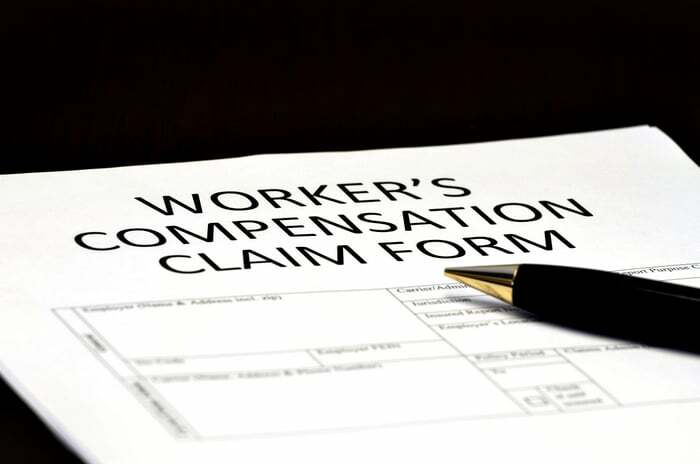 Nearly all Workers’ Compensation Attorneys offer free consultations.